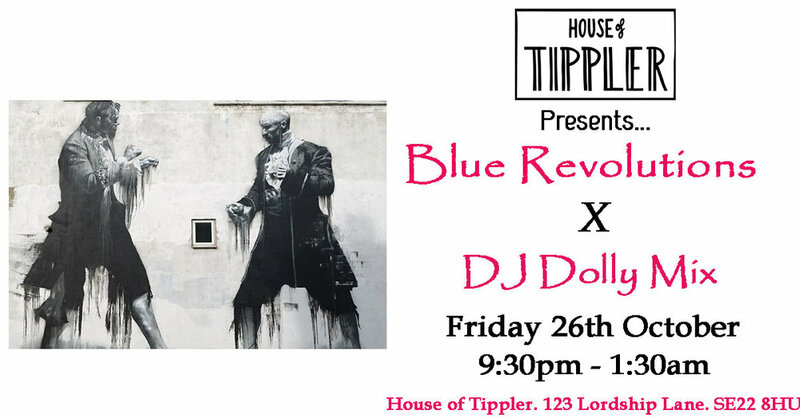 Come and enjoy your Friday night at the House of Tippler where R&B and soul masters Blue Revolutions are at it again with us starting from 9pm. The amazing singer/drummer combo will be sure to kick off your weekend in the right fashion! DJ Dolly Mix returns to the decks as this all vinyl hero will be pumping out all the best disco tunes from all era's. She will make sure to keep you off your feet!